While Office 365 adoption continues to grow, some organizations struggle to understand how to leverage all of its capabilities while still getting the most out of their legacy systems. 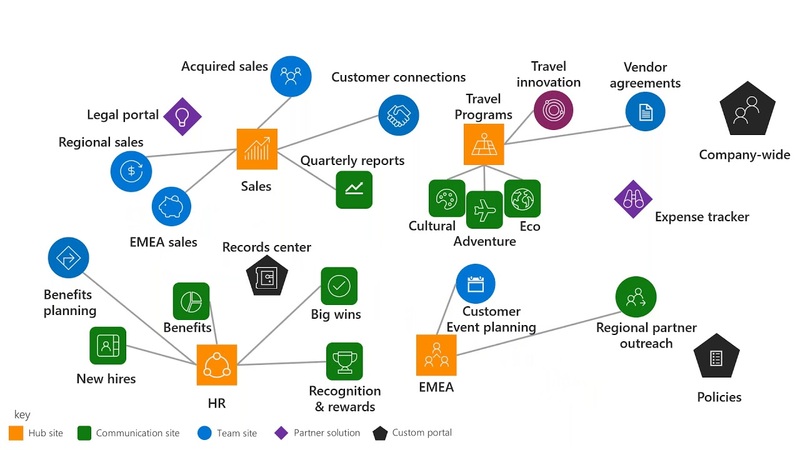 Microsoft Teams is a new way to focus on collaboration, giving project teams and individuals the flexible features they need to get work done, while providing administrators with the security and governance controls required by the business. But how does Teams work alongside the other workloads, especially SharePoint? This webinar will outline the core capabilities of Microsoft Teams, demonstrating a number of productivity features that will have an immediate effect on employee adoption and engagement, and specifically how Teams can extend and enhance the way your organization uses SharePoint.